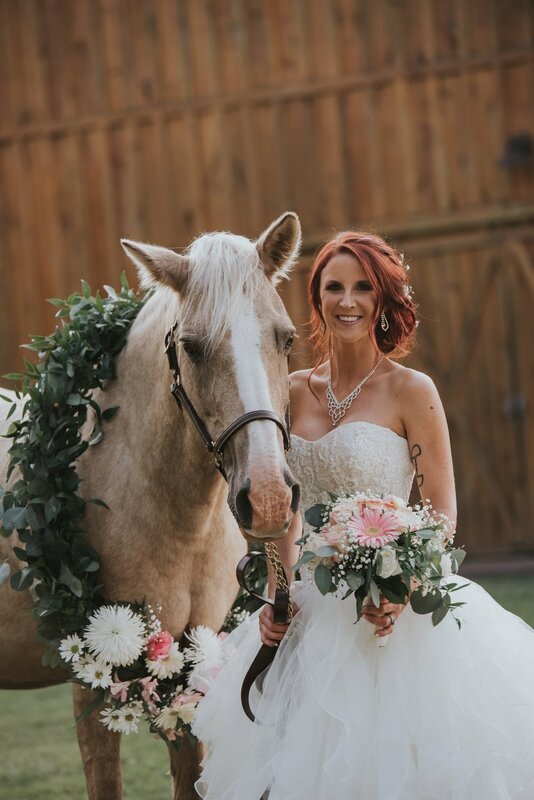 We absolutely LOVED Sacred Stone! 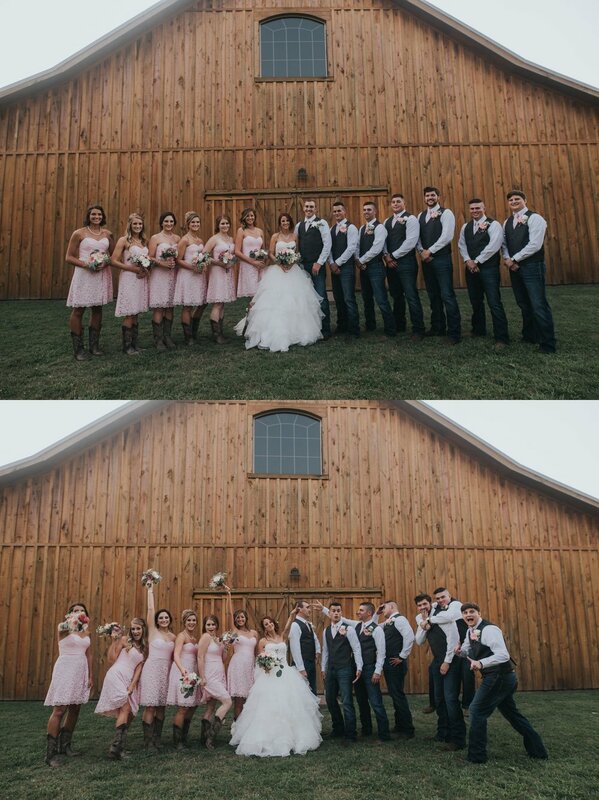 Located a couple hours from Nashville, its one of the best venues we have had the pleasure of shooting in a while! 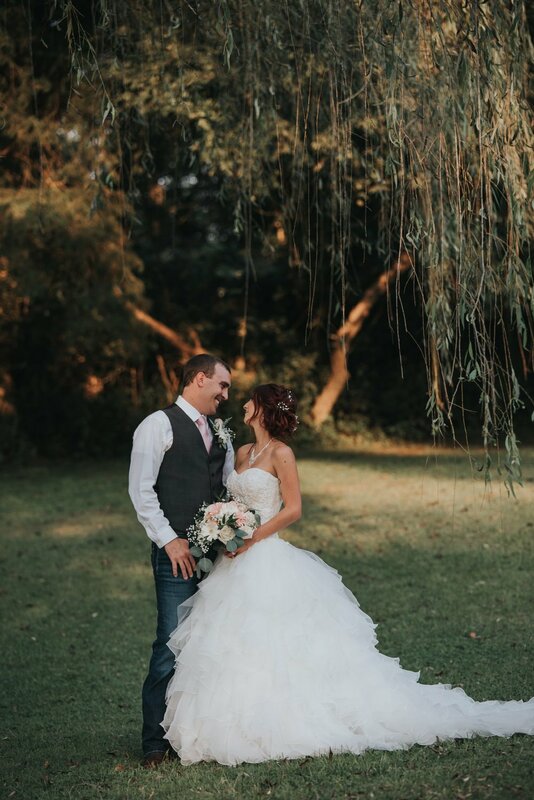 Top that with Chelsea and Seth, a truly amazing couple..full of laughs and good times...it was just perfect. 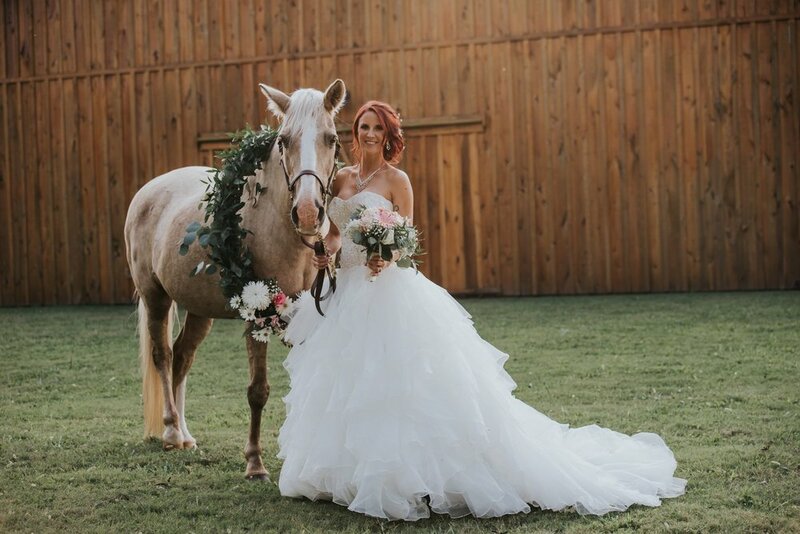 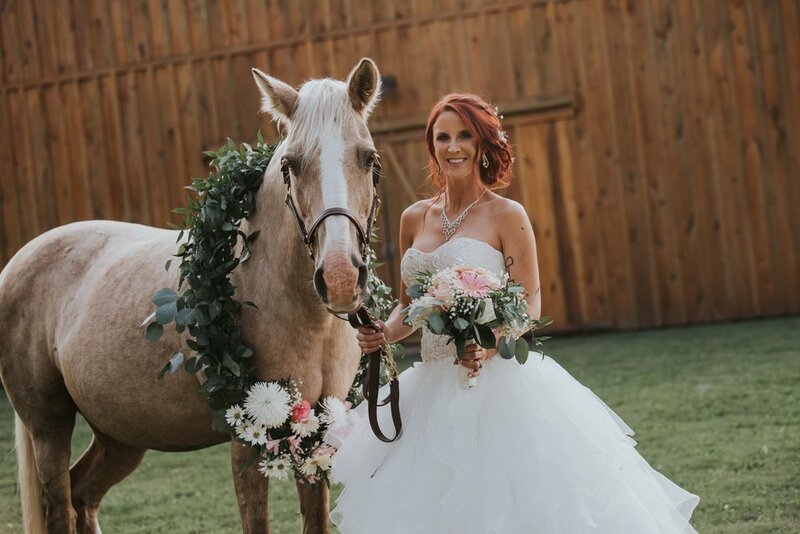 Chelsea even had her horse in the ceremony, just stunning! 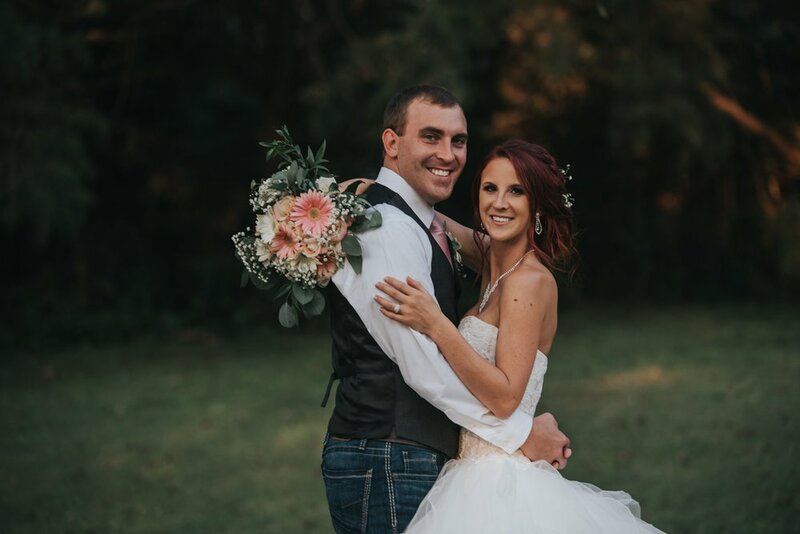 We loved everything about this couple and their big day...including how their pictures turned out! 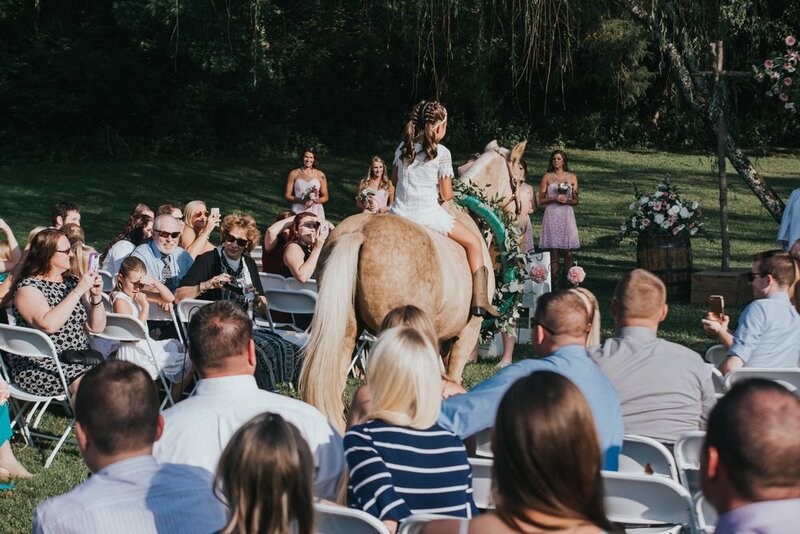 Take a peek inside their day..